Having just passed the AWS Certified Cloud Practitioner certification, I wanted to share some of my thoughts and insights for those that plan to sit the exam. The AWS Cloud Practitioner Certification is a great entry point into the world of Amazon AWS. 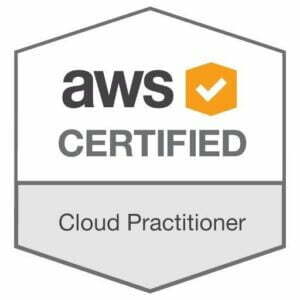 What is AWS Cloud Practitioner Certification? Amazon has several AWS cloud certification pathways. The AWS Certified Cloud Practitioner certification is an entry-level certification that is intended to demonstrate a basic level of knowledge and skills of Amazon AWS cloud. This exam is suitable for those in technical, managerial and sales roles. To achieve the certification you must pass a single exam. Amazon recommends that you have at least 6 months of experience before sitting the exam. I had no prior experience with Amazon AWS prior to studying for the exam. I did, however, have experience with Microsoft Azure cloud services. The Certified Cloud Practitioner certification page provides links to various study resources including AWS whitepapers, links to booking the exam, sample test questions etc. The exam is largely high level and provides a basic overview of AWS core offerings, security, pricing, and support services. You don’t need any in-depth knowledge of AWS to pass the exam. You just need to have a basic awareness of the various AWS service offerings and understand the pricing and support model. 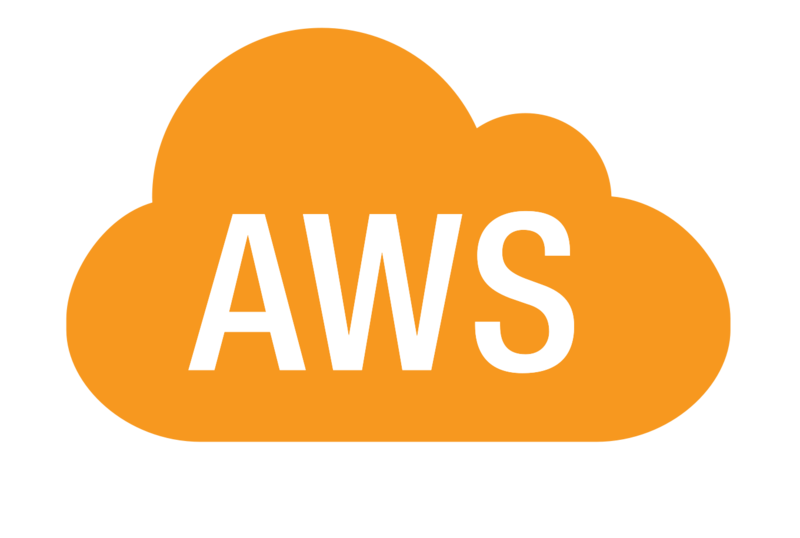 The best place to start is by reviewing the Amazon AWS Whitepapers listed here. The exam is based on the topics covered in these white papers, so make sure you have a basic understanding of the different AWS service offerings, an understanding of the AWS pricing model, pricing calculators, AWS support plans and the Shared Responsibility model. 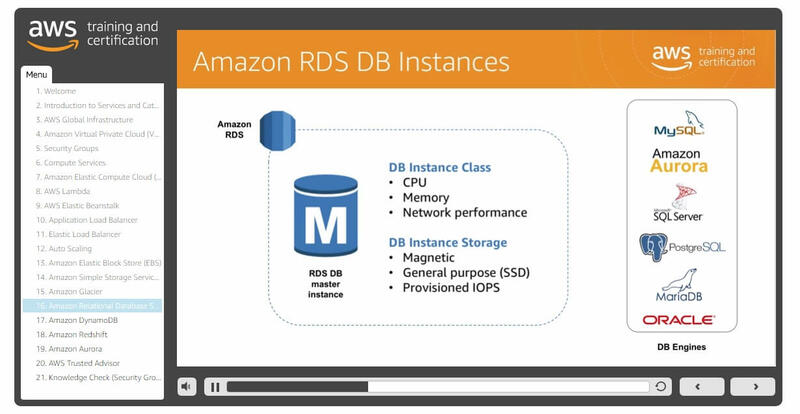 Amazon provides some FREE online training, available through the Amazon Training portal. This is a great resource if you can’t afford paid training or other paid learning resources. The video series is very informative and specifically tailored to the exam. Best of all it’s FREE! While you can’t argue with free … I felt that the content was a bit ‘dry’ and hard to consume. Therefore I chose not to watch the entire Cloud Practitioner Essentials video series and instead turned to other resources. I’ve been a loyal subscriber of the PluralSight platform for many years now. Pluralsight is an all-you-can-eat online training platform for IT professionals. I’ve found it to be invaluable over the years to keep up with the ever-changing world of technology. From learning Angular web development to Machine Learning to Cloud Infrastructure … it has it all. There were some topics covered in the AWS Whitepapers that I didn’t quite fully understand so I watched a few PluralSight videos to learn more about them. Although I couldn’t find a PluralSight course specifically tailored to passing the Certified Cloud Practitioner exam, I watched a few courses for the Associate level and higher AWS certifications. I didn’t watch the entire series, rather, I watched videos on specific topics that I wanted to learn more about. If you haven’t already tried Pluralsight then I recommend you give the FREE trial a go. Even if it’s not your thing, you can use it to pass the exam before the free trial ends. If you’re anything like me, you’ll probably find it easier to consume visual content (such as video, diagrams, mind maps etc.) rather than reading books and articles. Mind mapping is a great visual learning technique that involves organising data in a visual manner. 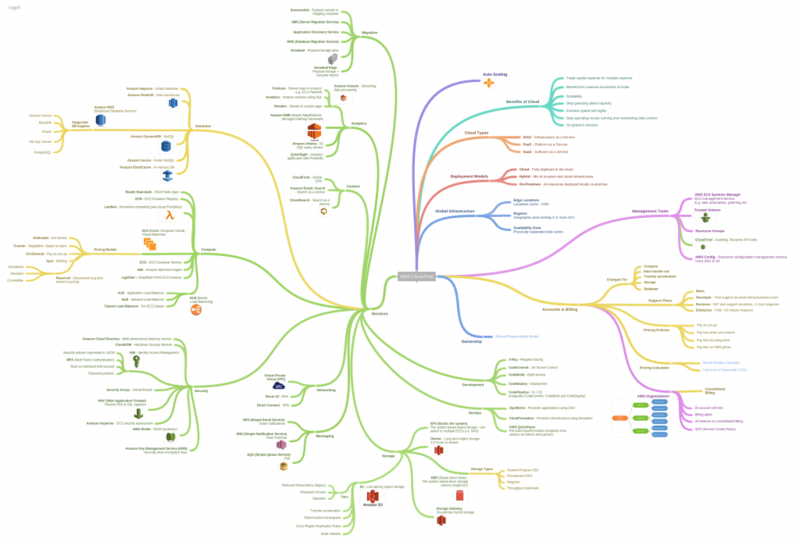 I used the free online mind mapping tool Coggle to create a mind map for the exam. I would periodically study the mind map to refresh my memory of the topics covered in the exam. If there were any concepts that I couldn’t remember, I’d go back and study them again. You can find my mind map below. Amazon also offers a practice exam which attempts to simulate the actual exam. It isn’t free but I think is well worth the price. It’s much better to find out you’re underprepared before the actual exam! You can book the practice exam in much the same way as booking the actual exam i.e. through the Amazon training portal. Although it’s not clearly mentioned, you can only sit the practice exam once, so make sure you’re ready before you sit it. After sitting the practice exam you should be able to gauge how ready you are for the actual exam. In total, I spent around 1 month preparing for the exam. My goal wasn’t to just pass the exam, instead, I wanted to retain my new knowledge so I could put it into practice. To book the exam, follow the relevant links on the main certification page. This will eventually take you through to the main Amazon training portal where you can book your exam. 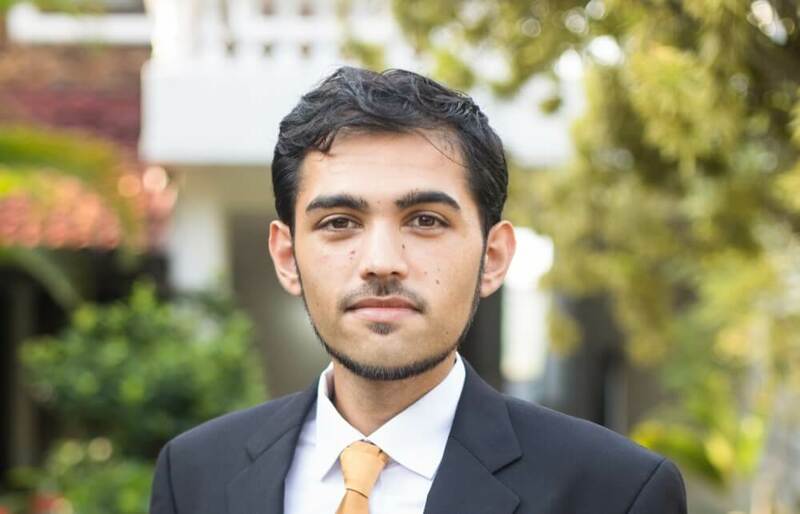 At the time of writing, the exam cost was $100 USD. During the exam, you’ll be asked to answer 65 multiple choice questions in 90 minutes. The pass mark is 70%. My approach to the exam was to quickly answer each question – at most I’d spend around 30 seconds per question. Then I’d come back around and go over the questions once again to double-check my answers. Pay close attention to the wording in each of the questions, sometimes a single word can completely change the context of the question. Overall I found the exam to be quite easy compared to other technical exams that I have sat previously. Hooray! I passed the exam on my first attempt! Unfortunately, Amazon doesn’t give you your actual exam score so it’s hard to say how well I did in the exam, they merely give you a pass or fail mark. As I mentioned before, this is an entry-level exam so it’s not anywhere near as difficult as the more specialist AWS exams. I hope you’ve found this exam guide to be useful. This exam is merely a stepping stone for me; I plan to complete further AWS certifications. Best of luck with the exam! If you complete the exam I’d love to hear your experiences of it. Feel free to share in the comments below. This entry was posted in Amazon AWS and tagged Amazon AWS, Certification, Certified Cloud Practitioner, Cloud, Exam. Bookmark the permalink. Best of luck! Let us know how you go. just passed , go with open minded, you will pass, don’t trust on dumps etc. Great info. Thanks’ a lot. Structured approach can make you prepare well and pass the exam in first attempt. Firstly you should not get confused with so much scattered information available on web. Refer to Amazon training page which has clear demarcation of certification path and their scope. The AWS Certified Cloud Practitioner examination is intended for individuals who have the knowledge and skills necessary to effectively demonstrate an overall understanding of the AWS Cloud, independent of specific technical roles addressed by other AWS Certifications (for example, AWS Certified Solutions Architect – Associate, AWS Certified Developer – Associate, or AWS Certified SysOps Administrator – Associate). Did you know that being an AWS Certified Cloud Practitioner is a prerequisite to achieving Specialty certification or an optional start toward Associate certification? Don’t get scared with prerequisite. AWS CCP is foundation exam and easy to crack if you do couple of weeks study and mock tests without fail. Don’t appear in exam until you start getting around 85% in each mock tests. 3. Last but not the least mock tests with 400+ questions available on udemy with discounted price. Please refer the following link which has discounted coupon applied. Read recommended white papers without fail as you will get lot of questions from there. Above link contains discounted coupon compared to original price. If coupons have exhausted the maximum number and you are not able to apply, please do reach out to instructor via udemy message from course page. Wish you good luck. Once you feel you are ready and getting more than 85% consistently, please go ahead and schedule your exam. Once you are done with Account creation, you would be able to login and you will find option to Schedule New Exam. Select the relevant exam, centre and timing and go ahead. As of today (Oct 2018) exam fee is $100. Wish you good luck for your AWS journey. Excellent info above – thanks!